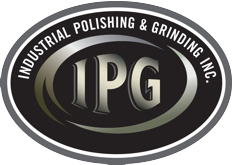 About Us | IPG - Industrial Polishing & Grinding, Inc. 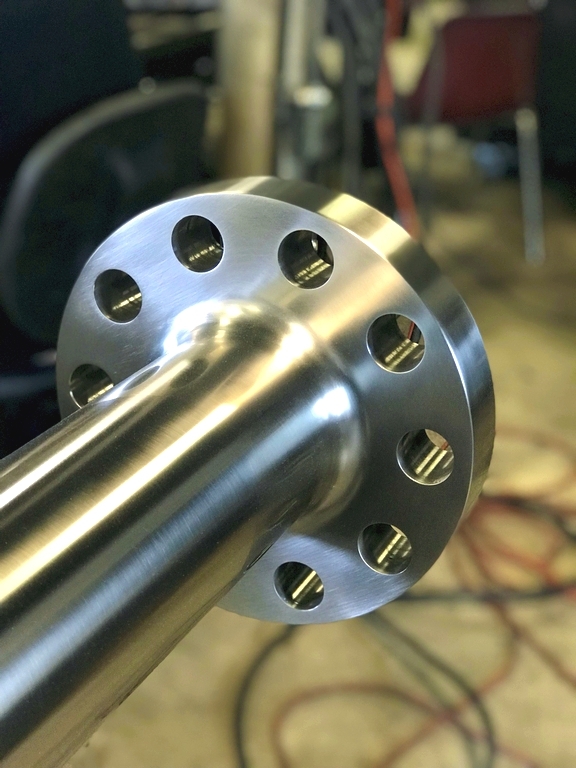 Forged from the coals of perseverance and a drive to set our products above the rest, IPG has excelled in metal finishing for over 20 years as a family owned and operated business. At IPG, our skilled craftsmen’s attention to detail will take your product to the next level. Our results speak for themselves and are a testament to our values in workmanship and desire to please our customers. There is no job too big or too small – let us know how we can help you and give us a call. We’re a capable group of hands-on craftsmen who specialize in grinding for metal removal and polishing for surface enhancement. We have more than 100 years of collective metal finishing experience. From start to finish, every job, every detail is important to us. This allows us to provide you with excellent products, superior service, fast turnarounds and answers when you need them. We’ve carved out a niche in serving the needs of architectural, automotive and sanitary industry clients. These demanding industries benefit from our innovative and problem-solving approaches to unique polishing scenarios and requirements. Whether the work is done in our shop or on-site, we have the expertise to satisfy the most demanding of buyers. Call us today to talk about your next project.